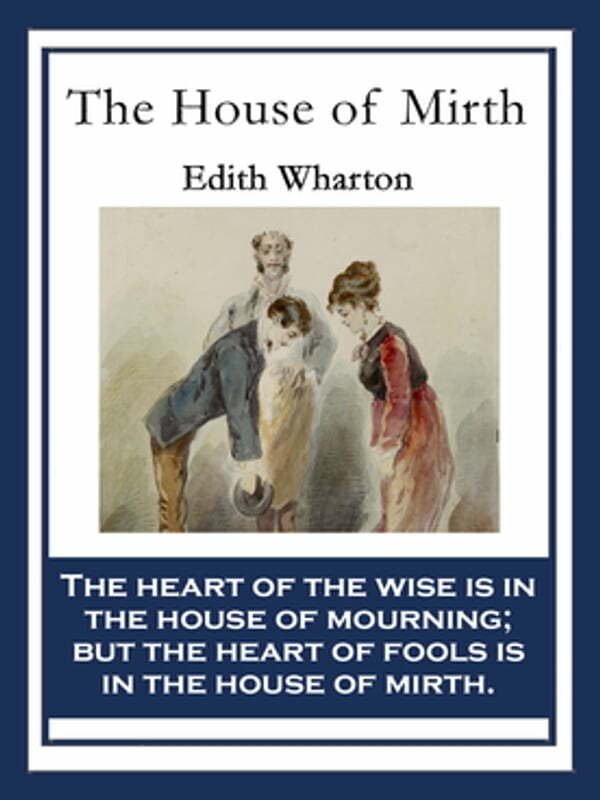 Like most Wharton novels, The House of Mirth examines the conflict between rigid social expectation and personal desire. Lily Bart is adept at playing society's games, which expect her to achieve an advantageous marriage. Yet, torn between her desire for luxurious living and a relationship based on mutual respect and love, she manages to sabotage all her possible chances for a wealthy marriage.